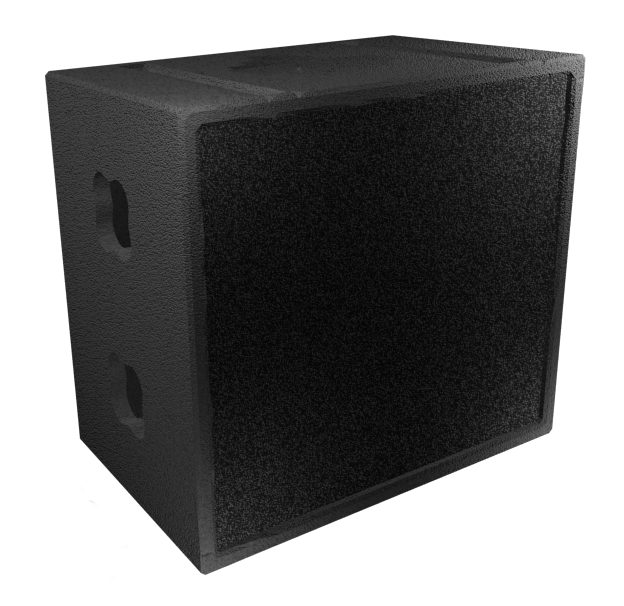 The ARSO-215 system is a subwoofer equiped with a 2x15” loudspeakersthe best compromise between size and power. 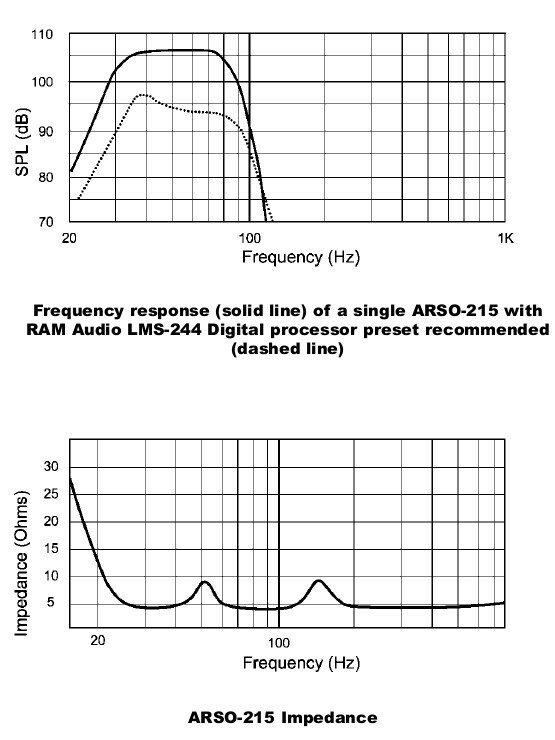 The ARSO-215 system is a subwoofer equiped with a 2x15” loudspeakers. Especially designed for the reproduction of low frequencies sound spectrum, with a high quality. Typical events include live concerts, nightclubs, pubs, and others. It’s benefits are especially notable in both fixed installations and on PA.